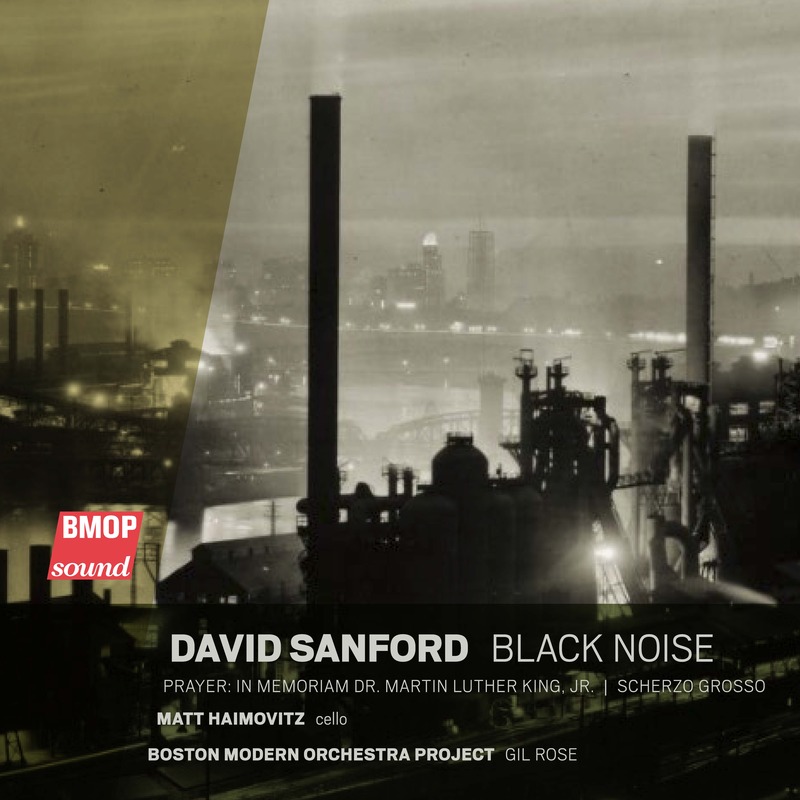 BMOP/sound celebrates its landmark 60th recording with a collection of 20th- and 21st-century master Leon Kirchner's orchestral music, which spans over six decades. Shakespeare’s eloquence and timeless themes have been an inspiration for countless works of art. Fussell’s inventive take on the ancient British legend condenses Shakespeare’s play into a 55-minute work for two singers, narrator, and a uniquely scored chamber orchestra, including bagpipes. Chen Yi made history as the first woman to graduate with an M.A. in composition from Beijing’s Central Conservatory, but that was only the start of a fruitful career that has brought her recognition across the globe. Having made her home in the U.S. since 1986, she is one of the most brilliant examples of the kind of multicultural artistic identity that enriches our modern world.